What if it was possible to take any water, from anywhere around the world, and turn it into clean-tasting ionized alkaline water? With Essentia’s proprietary process, it is. We transform water into something that helps you transform yourself. That means your local water supply can become a simple way to feel supercharged. And because we don’t have to transport it to different parts of the world, Earth’s natural resources go further with less impact on the environment. Water that benefits people and our planet— that’s the future of water. 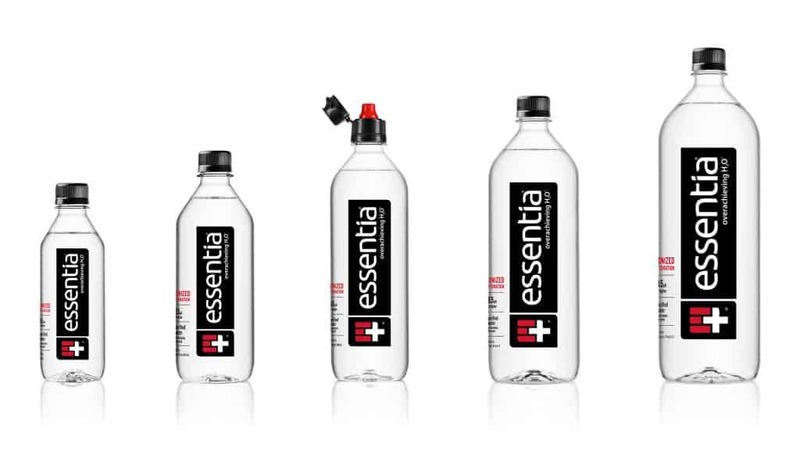 Unwanted particles are removed through microfiltration and reverse osmosis, making Essentia 99.9% pure. The water is infused with trace amounts of electrolytes; not just for taste, but to better complement the body’s natural mix. Bitter tasting acidic ions are removed, creating a supercharged alkaline water with pH levels of 9.5 or higher.